There is no denying the fact that a beautifully designed, impeccably maintained landscape in a commercial property has a significant impact on bottom line of the business housed there. Conversely, a dull, neglected yard hurts the business and its reputation. 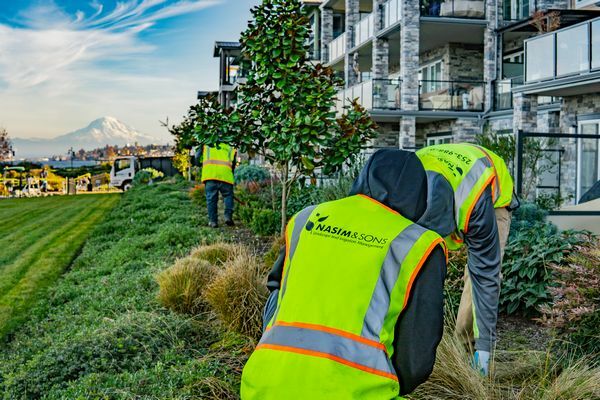 Nasim and Sons Inc. offers commercial landscaping services in Tacoma, WA to help the businesses here flaunt attractive outdoor spaces that make a great first impression on clients or associates, make employees proud of the company, create a pleasant workplace ambience and contribute to environment conservation. While investing in commercial landscaping is invaluable, hiring us for the landscape design, installation and maintenance work ensures optimal returns from the commercial landscaping investment. Let us take care of all your commercial landscaping needs in Tacoma so that you can make the best possible use of your yard space and hard-earned money. Many of the commercial landscaping jobs handled by us involve lawn maintenance. The lawn is usually the centerpiece of any landscape. 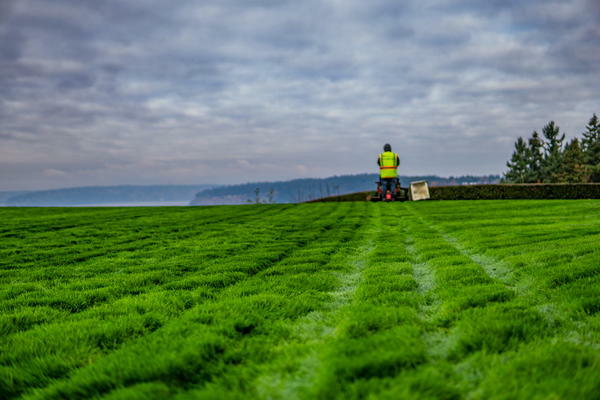 We offer specialized lawn care services in Tacoma for businesses that want the turf area in their yard to be robust, dense, vibrant and well-manicured at all times. Your company can sign up with us for year-long lawn maintenance programs or call us for on-demand lawn care services. We are even available for one-time lawn care services requested by businesses that are not our regular customers. Whatever the case, we see to it that our lawn care services match the finest quality standards. Growing a thick and healthy lawn is not easy. Keeping it looking beautiful and inviting, season after season, year after season is still tougher. There is much more to lawn maintenance than simply cutting down the grass occasionally. Lack of proper care can turn a flourishing lawn into dry turf with bald patches within a few weeks. 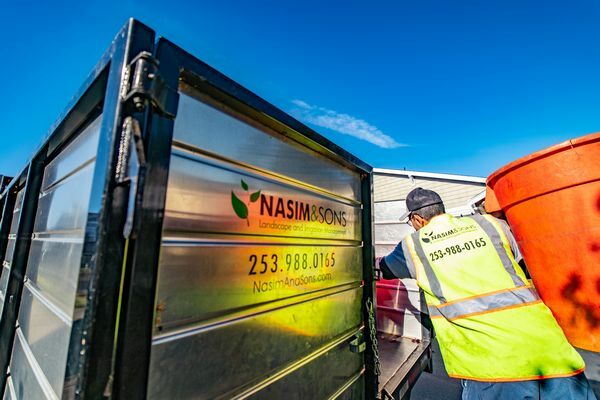 Call Nasim and Sons Inc. for commercial lawn maintenance services in Tacoma. Dial (253) 777-3881.